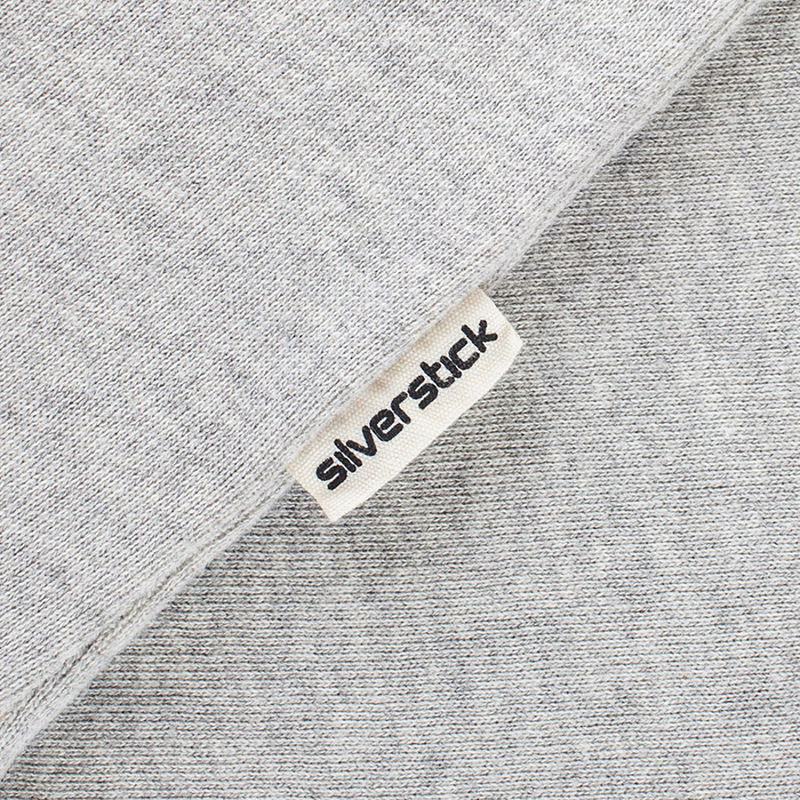 An organic cotton sweatshirt featuring a simple roundel logo from Silverstick. Made from GOTS certified organic cotton, this ethical jumper is super soft and you can wear it with a clear conscience as it is made in an audited factory with strict ethical standards, including a minimum wage for all workers. 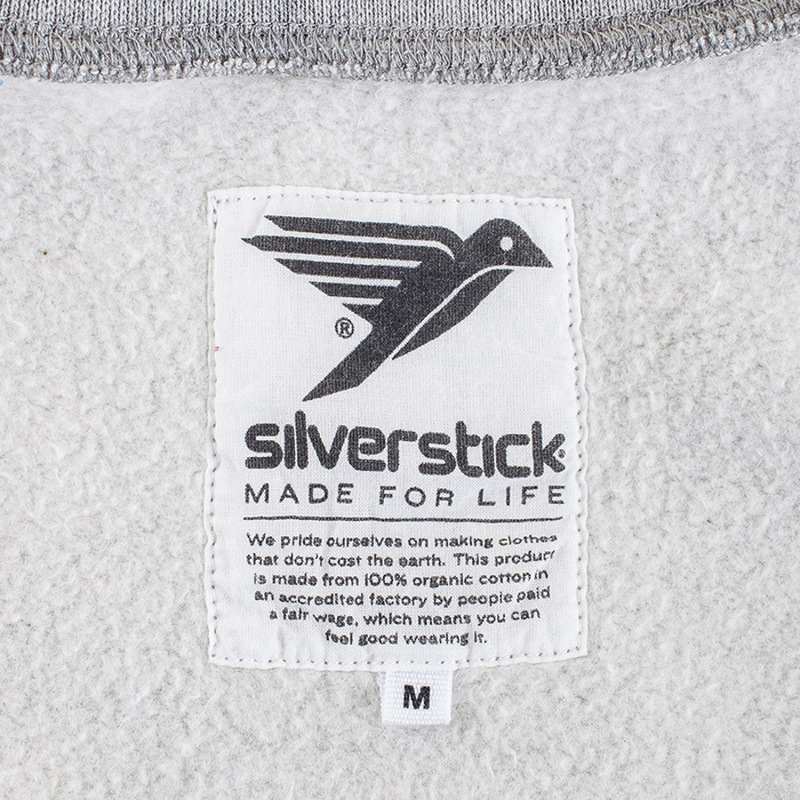 The Silverstick Women's Arugan Roundel Sweatshirt product ethics are indicated below. To learn more about these product ethics and to see related products, follow the links below. 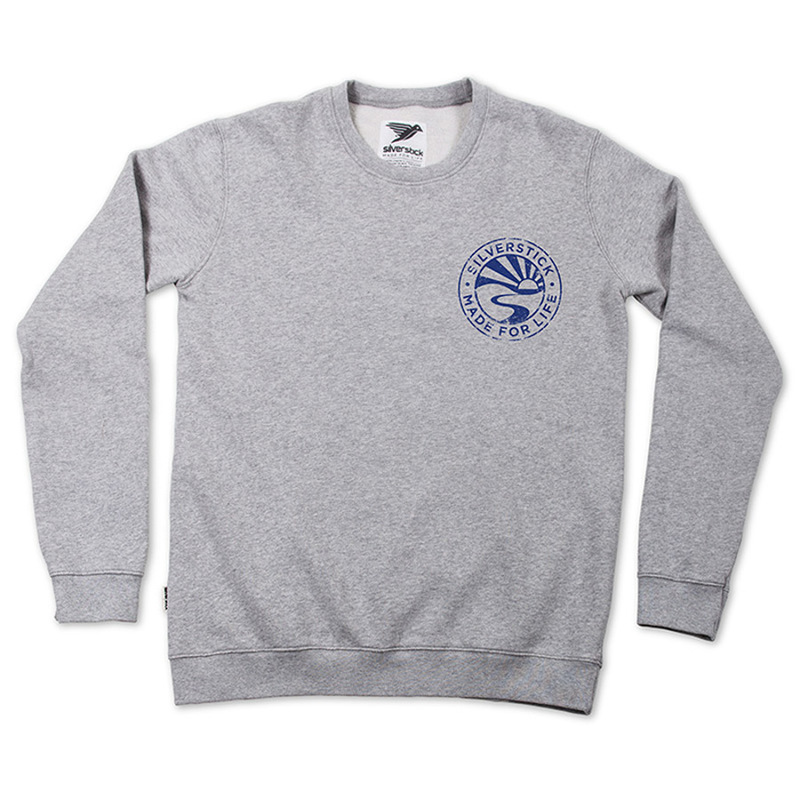 There are currently no questions to display about Silverstick Women's Arugan Roundel Sweatshirt.